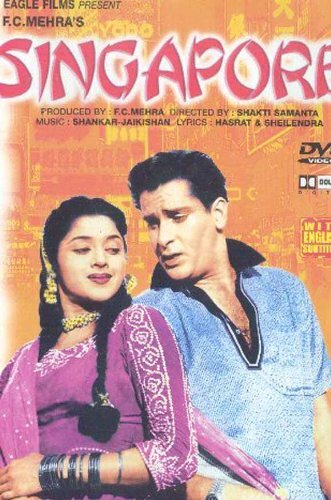 Singapore may not be one of Shakti Samanta’s best films, given the gaping plot holes and rather slow start, but his first film with Shammi Kapoor still entertains with plenty of good songs and a competent support cast. Like many of Samanta’s early films, Singapore is a mystery thriller with the usual assortment of criminals willing to kidnap and murder to get away with their loot. Where it falls down is in trying to spin together too many threads with the underlying story rather lost beneath the extra flourishes. The additions also defuse much of the tension, which isn’t helped by a distinct lack of chemistry between Shammi and his co-star, with the result that the film initially feels rather flat. 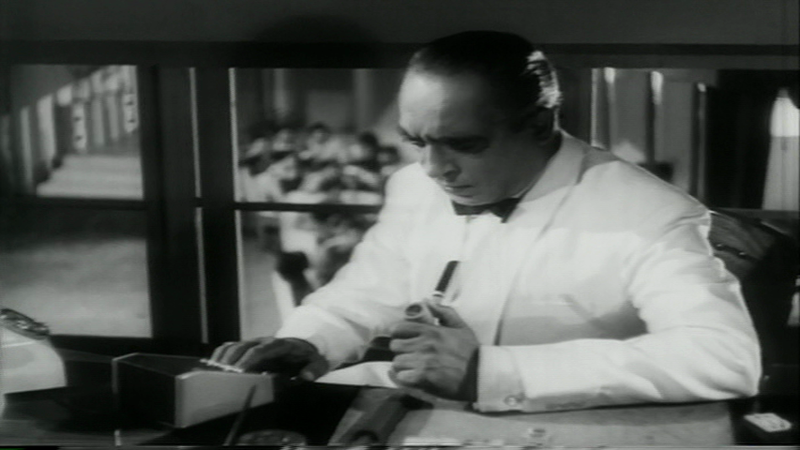 However Shammi’s uncharacteristic restraint doesn’t last for too long and there is plenty of his trademark craziness to liven up the final scenes. Add in a dash of Helen, Shashikala and Padmini, the gorgeous Maria Menada and the exotic locale, and Singapore is worth at least a one-time watch. The film opens with Ramesh (Gautam Mukherjee) and his girlfriend Shoba (Shashikala) meeting in a club in Singapore. As Shoba happily learns that Ramesh plans to stay in Singapore, their conversation is being closely followed by local gangsters Chang (Madan Puri) and Kapoor (Rajan Kapoor) at a nearby table. 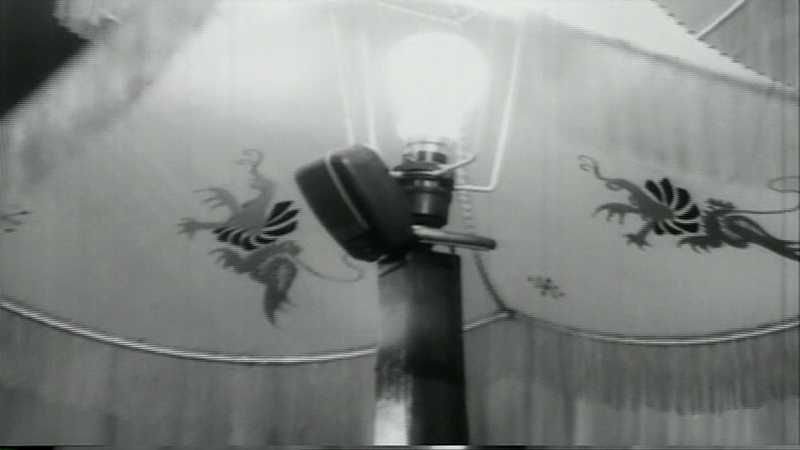 Also listening in, by way of a hidden microphone in the lamp is Shoba’s uncle Shivadas (K.N. Singh), but despite all this effort the only information Ramesh gives out is that he has found a treasure map and as a result won’t go ahead with the sale of his boss’s rubber plantation. 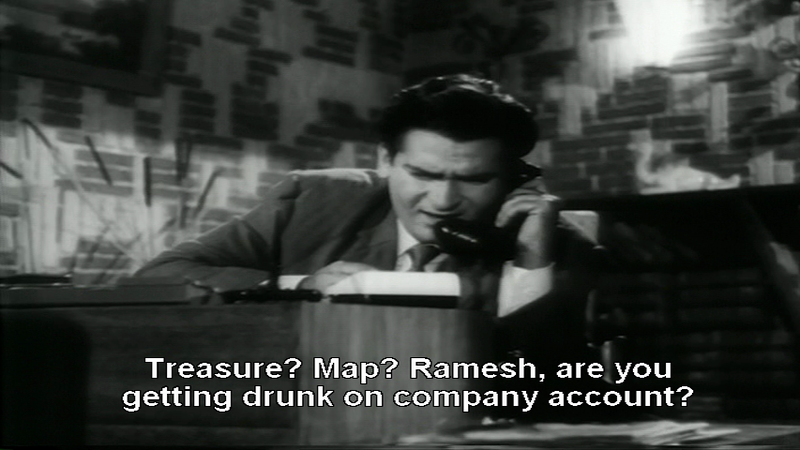 That boss is Shyam (Shammi Kapoor) and later that night Ramesh finally manages to contact him by phone. 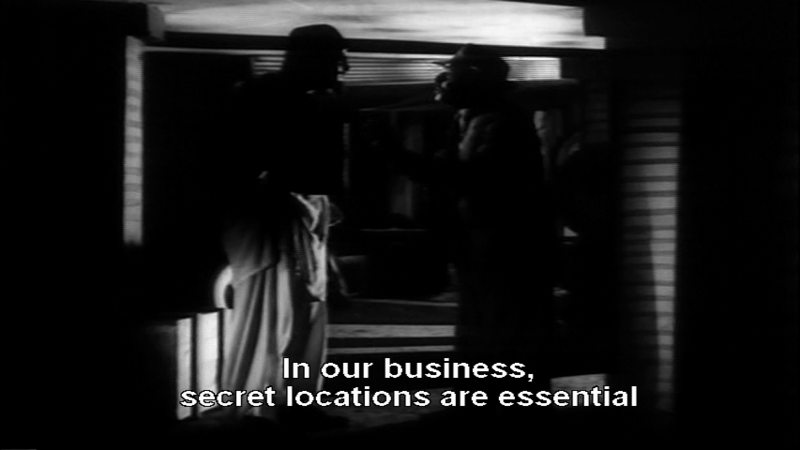 However his conversation is interrupted by two shady characters that kidnap Ramesh, although they don’t manage to get their hands on the treasure map. Left to wonder what has happened to his friend, Shyam boards the next plane to Singapore, and the hunt is on! Samanta does seem to delight in giving his characters rather ridiculous names, and Shyam is met at the airport by his company secretary Cha Choo (Agha) and in the office by the typist Chin Chin Choo (Lilian), which at least does invoke memories of Howrah Bridge. 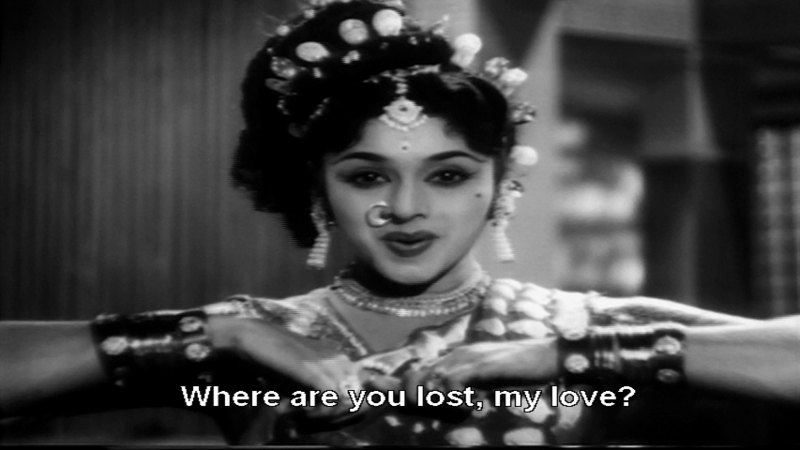 Shyam also meets Lata (Padmini) and initially confuses her with Shoba since he has been told that Ramesh’s girlfriend dances at the New India Club and naturally assumes that the dancer she sees is Shoba. I’m not sure what the point of the confusion is, other than as an introduction to the family and as a way to ensure Padmini gets to dance. However it’s worth the convoluted storyline as Padmini does look absolutely gorgeous here and really shines when she is dancing. While in Singapore, Shyam is also pursued by the beautiful Maria (Maria Menada) who met him on the flight from India. Maria seems overly interested in Shyam’s affairs, and since it’s revealed almost from the start that she is involved in the plot to steal the treasure I expected a little more from their relationship. However mostly this is just another complicating plot thread that has a lot of potential that is never fully realised, although Maria Menada is excellent as a villainess. 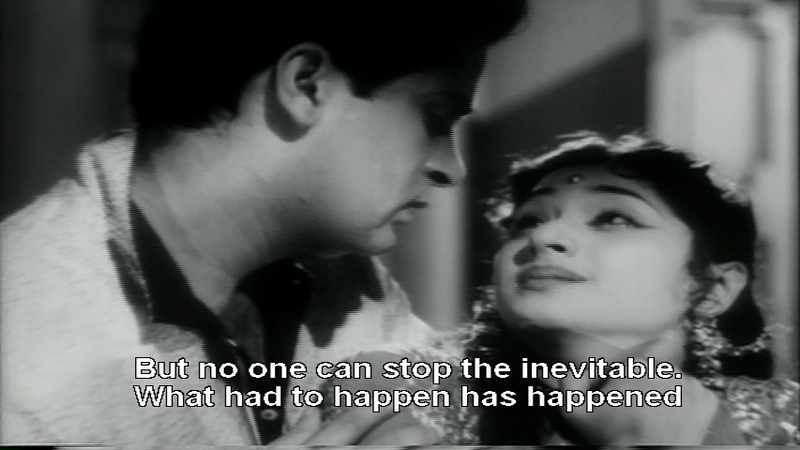 There has to be a love story of course, and Shyam and Lata fall for each other on their first meeting. 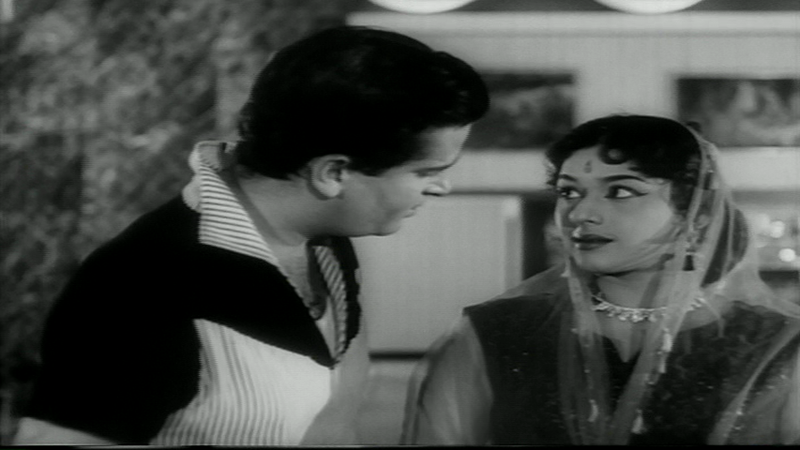 There isn’t great chemistry between Padmini and Shammi, but they do have a couple of good songs together where there seems more empathy and at least they seem to be enjoying themselves. I love this one where they dance through a number of shops before Padmini pushes the dancers into the pool at the end, seeming totally delighted as each one drops into the water while Shammi prances along behind her. Oh My indeed! 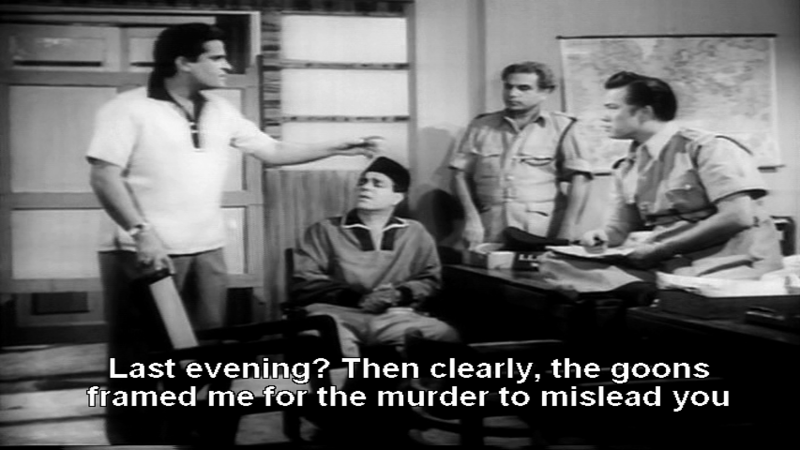 Meanwhile, Shyam is still trying to find Ramesh and uses the tape recording of their last phone conversation to track down a musical cigarette case which may have the answer. 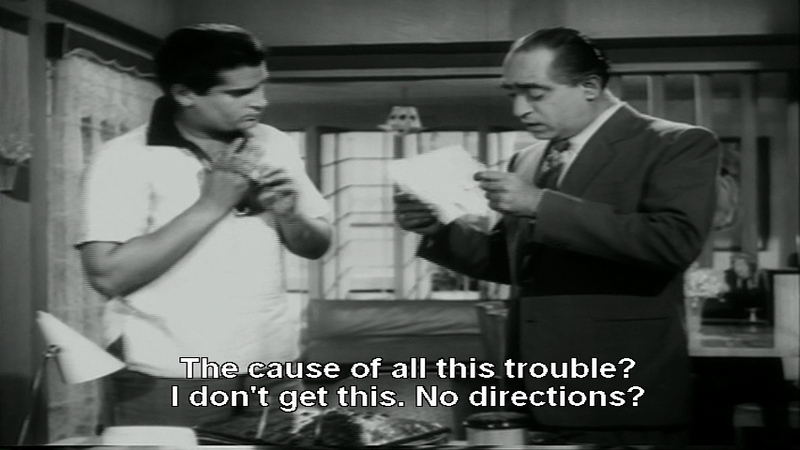 This part of the plot is perfect – naturally Ramesh records all his phone calls, and why wouldn’t a cigarette case in the shape of a Vat 69 bottle also be musical – but once Shyam finds the map things start to get unnecessarily complicated. This slows down the action and the film starts to drag while various embellishments are added to the plot. Shyam uses the map as bait to try to lure out the kidnappers, and in the ensuing chase has to hide out from some of the gang in a village. Obviously he has to escape their notice and what better way to remain inconspicuous than to dance and sing with Helen? Naturally this is the best way to escape detection! Shoba is kidnapped too and there is a convoluted thread involving Shivadas who may or may not be dead, although it doesn’t really seem to matter in the end. Eventually Shyam infiltrates the gang as an assassin from Kabul, which gives Shammi licence to unleash the crazy and the pace of the film finally picks up. I wish the energy in the last scenes could have been present for the whole film, but at least the film ends on a suitably chaotic note with the inconsistencies in the plot swiftly swept aside to concentrate on the final action sequences. 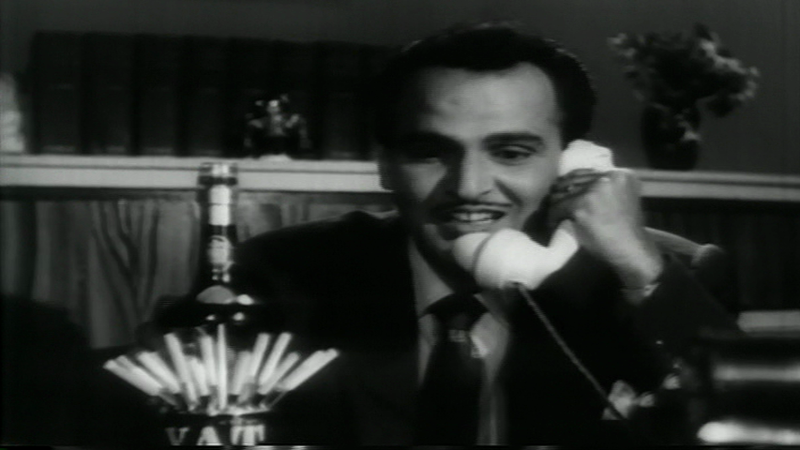 The main reason to watch Singapore is of course Shammi, who looks fantastic throughout whether he’s romancing Lata, cavorting around the dance floor in disguise or fighting off numerous villains as required. His Shyam is suave and sophisticated, romancing the ladies while out and about in Singapore and easily charming Lata on one hand while elegantly turning down Maria on the other. 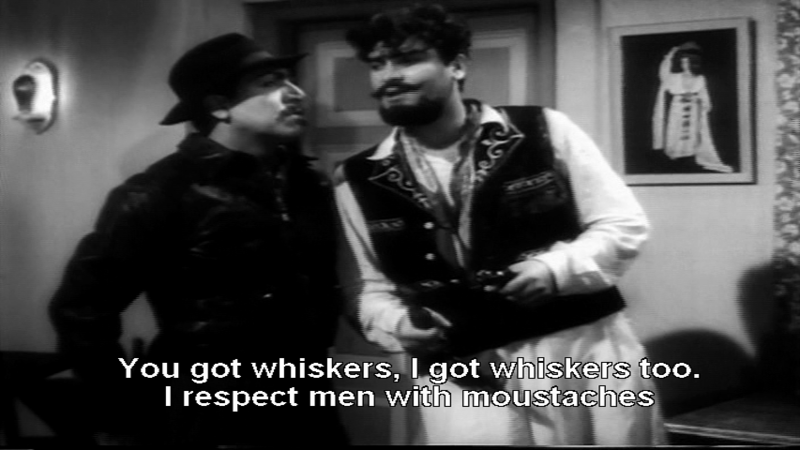 At least until his disguise kicks in, when he becomes totally OTT Shammi and revels in his persona as a gun for hire. My favourite kind of Shammi! The support cast are all solid, despite the erratic storyline and gaping plot holes, and Agha is impressively competent as Shyam’s sidekick. I can’t remember noticing him much in other films of the era, but here he provides some gentle comedy without disrupting the flow or resorting to slapstick. Padmini looks gorgeous and at least has a couple of good dance numbers even though disappointingly her character has very little to do in the second half. Although Singapore isn’t a film I will watch over and over again like Chinatown, I do like the songs from Shankar-Jaikishan, particularly those included here along with Tum Lakh Chhoopana Chahoge, Tu Kahan Kho Gaya and Dhoka Khayegi Na Yaron Ki Nazar for some classic Shammi dance-floor magic. As I said at the start, not one of Samanta or Shammi’s best films, but there is still enough to enjoy to make Singapore worth a watch. 3 stars. This entry was posted in Bollywood and tagged Agha, Bollywood, Gautam Mukherjee, Helen, Hindi, Lilian, Madan Puri, Maria Menada, Padmini, Rajan Kapoor, Shakti Samanta, Shammi Kapoor, Shankar-Jaikishan, Shashikala, Singapore. Bookmark the permalink. 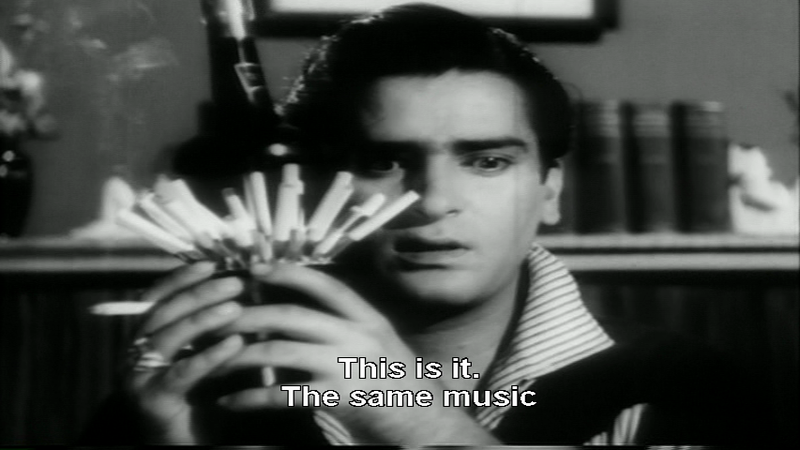 Please could you post Singapore, Prince, Professor and Dil tera Diwana all of Shammi kapoor’s movies on YouTube? Please.. we are big big fans of his!